Come out to the Space Age Bachelor Pad—for all ages, of course—while Tom reads and brings to life this incredible kid's book to life before your very eyes and ears because stereo is the sound your eyes can follow! Innovative short produced by Ernie Kovacs in which the various objects of an office workspace come to life. 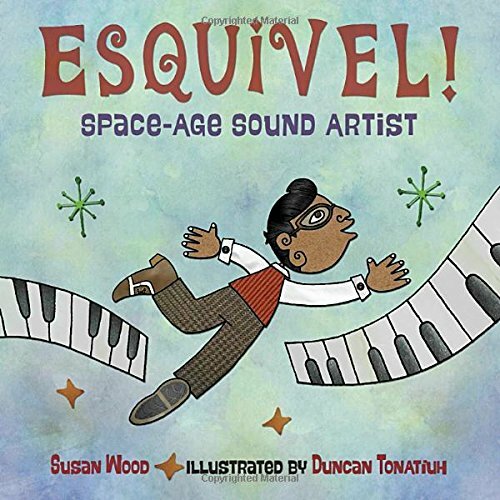 The music they dance to is a medley ("Jalousie/Sentimental Journey") by space age pop maestro Juan Esquivel.